Calif. and N.J. 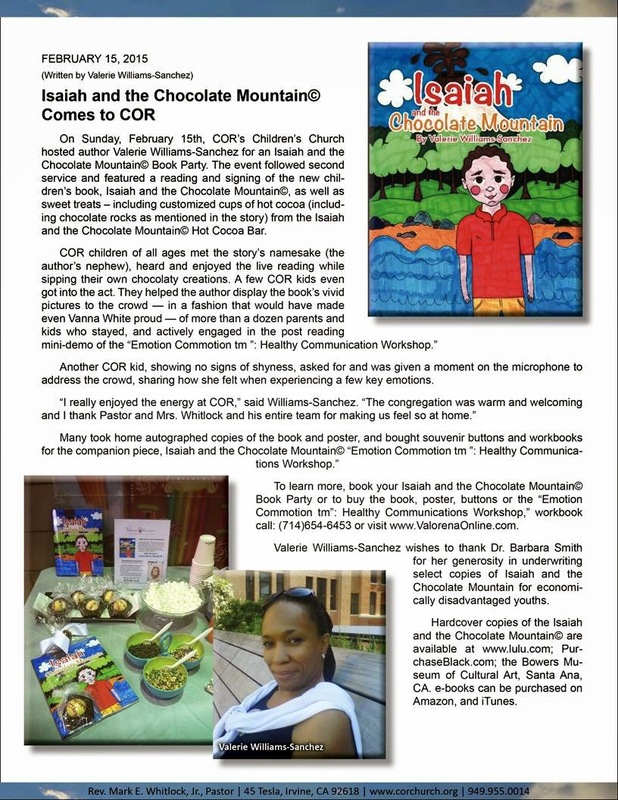 Churches Embrace "Isaiah and the Chocolate Mountain©"
(Palisades, N.Y.) Feb. 25 -- In early 2015, signature Isaiah and the Chocolate Mountain© book readings and signings, Hot Cocoa Bar Parties and “Emotion Commotion” Workshops have brought literary adventure, smiles and chocolate to readers, young and old, through churches in California and New Jersey. Isaiah and the Chocolate Mountain© (ISBN: 978-1-4834-1930-5) is the story of a precocious little boy whose birthday goes terribly wrong when he receives the one thing he loathes — chocolate! Disappointed and angry, Isaiah storms out of the house and into adventure. In the end, Isaiah learns how resourceful he can be, and how much his Auntie loves him. Two churches: First Presbyterian Church Englewood in New Jersey (FPCE) and Christ Our Redeemer African Methodist and Episcopalian Church in California (COR AME), hosted readings and book parties, introducing children, their parents and members of their respective congregations to this new fictional character, Isaiah, 6, his family and world. 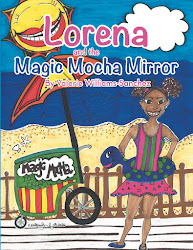 The book’s author, Valerie Williams-Sanchez, who is also the Auntie character in the children’s book, gave a live reading and signed books, posters and other branded offerings to congregants of all ages. The Author also hosted a signature ICM© Hot Cocoa Bar, featuring customizable hot chocolate drinks event goers concocted themselves during the event. The New Jersey appearance was the author’s first such event, held Sunday, Jan. 11th at the church located at 150 East Palisade Avenue in Englewood. California was the venue for the second such event, held Sunday, Feb. 15th at COR AME, located at 45 Tesla in Irvine. The COR AME event, which was hosted by Children’s Church, Featured the author and her nephew, Isaiah, 7, the book's namesake who joined in on the fun, adding his autograph along side his Auntie for the signing. Other kids got in on the act, too. One COR AME child in particular made her debut with the crowd helping the author to display the book’s vivid pictures to the crowd in a fashion that would have made Vanna White proud. The pre-literate, youngster then feigned reading, speaking aloud alongside the author. Her enthusiasm for Isaiah and the Chocolate Mountain© didn't end there. She also spoke up, actively engaging in the mini-demo of the “Emotion CommotionTM”: Healthy Communication Workshop.” She took her moment in the spotlight even further, and asked for and was given a cameo moment on the microphone to address the crowd, sharing how her emotions made her feel. Children at both events were entertained by the story, and asked many of questions, thoroughly interested by the notion of a child who didn’t like chocolate. According to its website (www.englewoodpres.org), the First Presbyterian Church of Englewood has cultivated a long and storied history of service to its community and congregation which is made-up of diverse people from distinct nations and ethnic backgrounds. The Rev. Richard Hong is FPCE’s Senior Pastor. The Rev. Mark E. Whitlock and First Lady Hermia Shegog-Whitlock, COR AME’s first family, have lead the church since 1991, according to the website (www.corchurch.org), which also names the church as the largest congregation of its kind in Orange County, California. 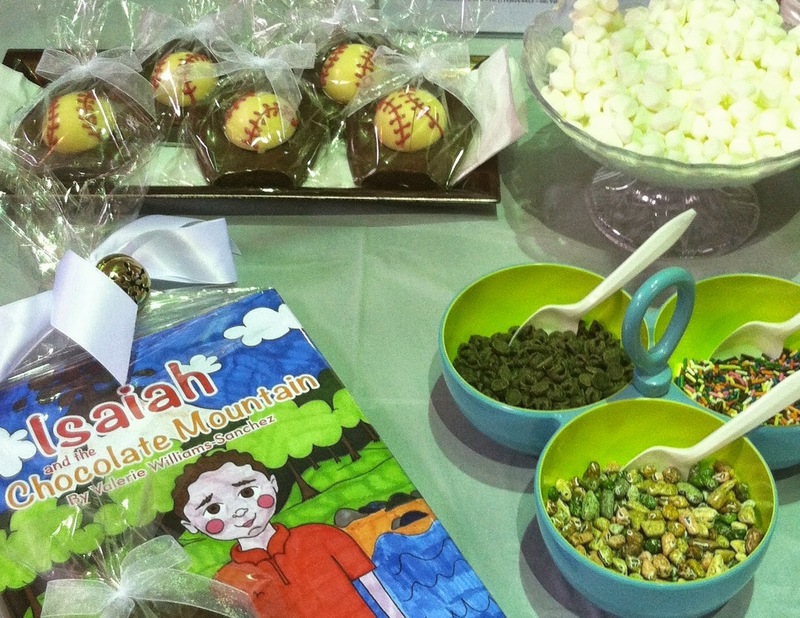 On each of the days, event-goers took home autographed copies of the book, poster, and/or bought souvenir buttons and Isaiah and the Chocolate Mountain© “Emotion CommotionTM ”: Healthy Communications Workshop workbooks. 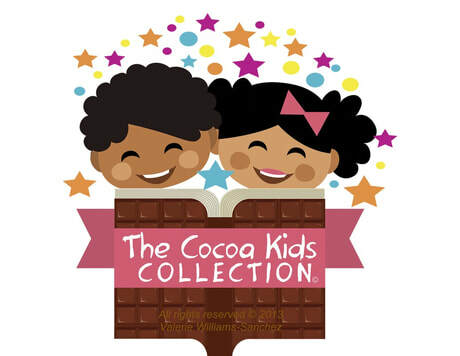 To learn more, book your Isaiah and the Chocolate Mountain© Book Party or to buy the hardcover edition, poster, buttons or “Emotion Commotion TM”: Healthy Communications Workshop,” workbook call (714) 654-6453, or e-mail Valerie@ValorenaOnline.com, listing “Booking” or “Buy” in the subject line. Hardcover copies are also available at www.lulu.com; PurchaseBlack.com; the Bowers Museum of Cultural Art, Santa Ana, CA. e-books can be purchase on Amazon, and iTunes. Valerie Williams-Sanchez thanks Dr. Barbara Smith for her generosity in underwriting select copies of Isaiah and the Chocolate Mountain for economically disadvantaged youths. For information about readings in your area, "Like" Isaiah and the Chocolate Mountain on Facebook; and, follow @valorenaonline on twitter.